Irena Lysiuk is a classically trained, versatile singer with over 10 years of performance experience. 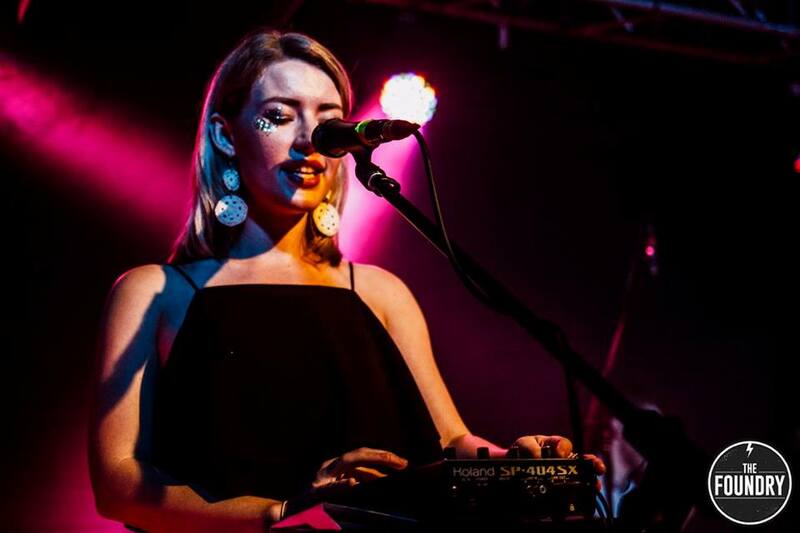 At the age of 23, this young musician has toured nationally and internationally with Brisbane acts ‘Avaberee’ and ‘Charlie Mayfair’. In 2013, Irena went to America to write and record an original album with pop group Avaberee, returning to the States again in 2015 to play shows in LA and New York. 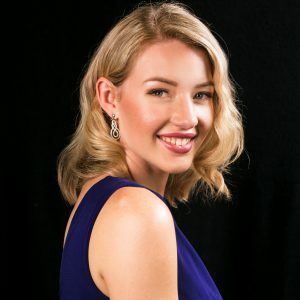 With a bachelor of Music in Performance and Pedagogy, majoring in Classical Voice, Irena has learnt primarily from esteemed vocal coach and soprano Margaret Schindler and has performed in numerous Conservatorium Operas and stage performances. This unique mix of classical training and contemporary performance allows this performer to draw on both styles to create her songbird sound.